I created this flash card one day that I needed to mute all the noise from the ever so cluttered internet. Since then, anytime I feel stressed, Danny whispers Relax, and then magically, I do . This is my home page and what I see every time I open my internet. 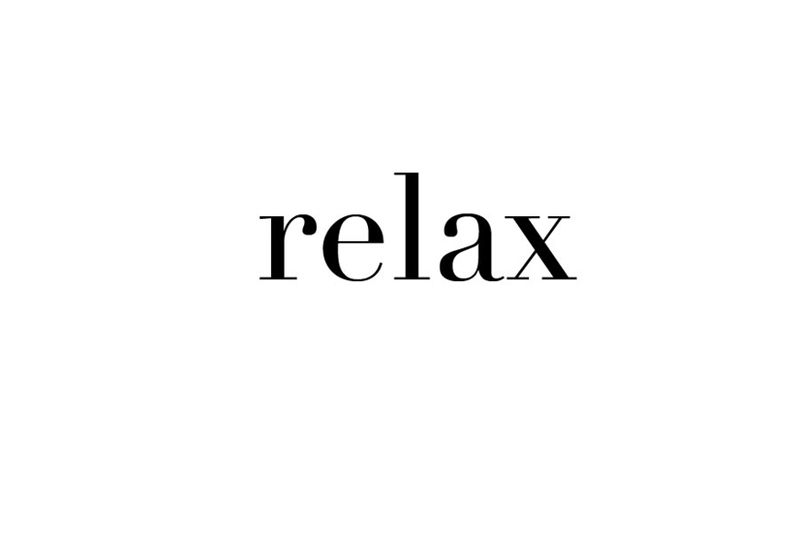 Relax and have a great week.